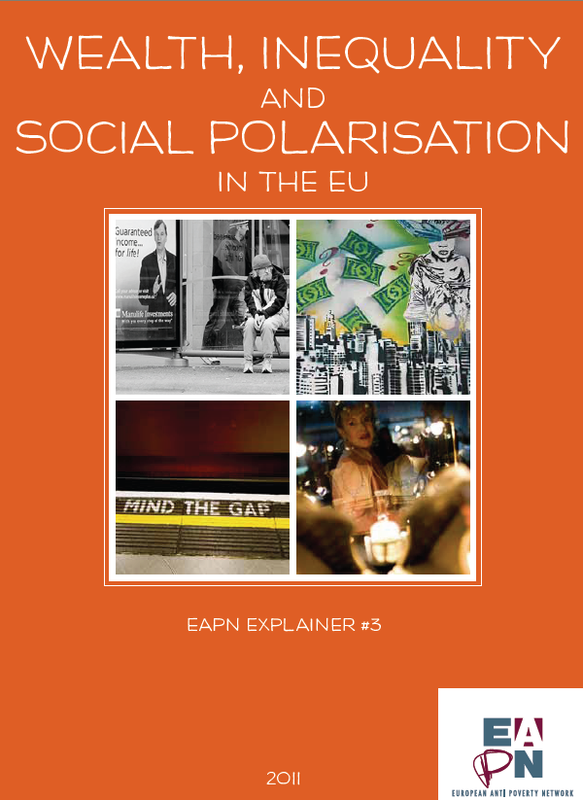 This publication aims to explain what wealth is and how social polarization is currently growing in the EU and worldwide, providing a whole range of statistics on these issues. This is the 3rd in a series of EAPN booklets called Explainers, which set out to “explain” key issues and debates, which are priorities within the EU poverty discourse, in understandable, everyday language. They are aimed primarily at people working in civil society organizations, but also to anybody who is concerned with how to make progress on reducing poverty and social exclusion in the EU.